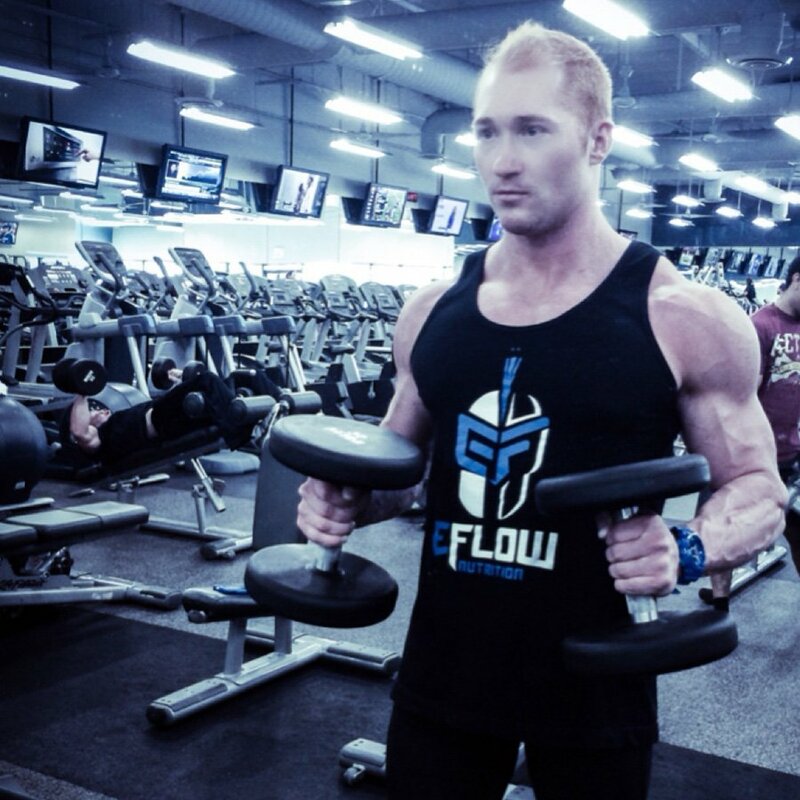 Amateur Bodybuilder Of The Week: Eric Strives For Physique Perfection! Men's physique competitions were the perfect testing ground for Eric's athletic ability. 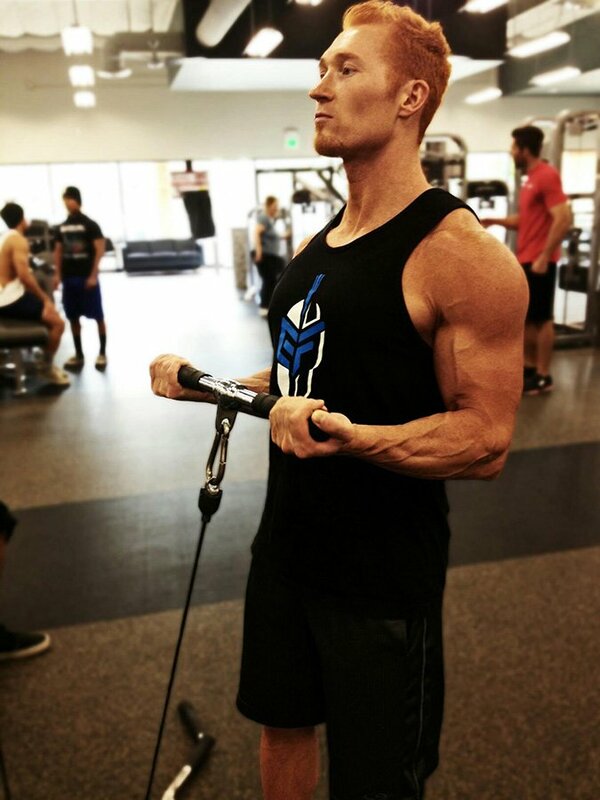 Get the training and nutrition protocols he uses to maintain a pristine physique! I played every sport growing up and excelled at wrestling and hockey even though I was small. I started working out in high school and saw minimal results because it was hard to put on size. At the time, I didn&apos;t understand nutrition and training but still did what I could. I never let it get me down and stayed consistent and dedicated. My progress was slow but steady. After high school, I kept developing my physique and put on a few quality pounds of muscle per year. I worked as a personal trainer throughout college which taught me lots and enabled me to share my knowledge with others. After college, I focused more on bodybuilding and was happy with my physique but still wanted more. I discovered NPC men&apos;s physique but wasn&apos;t ready at the time, so I took six months to build muscle and found a coach. 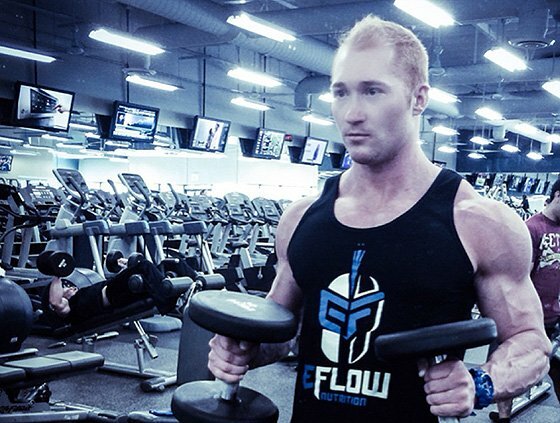 My coach set me up with a diet and training protocol that transformed my physique. I placed second at my first competition in 2012. Coach and I decided I needed more improvement to accomplish my goal and compete at a national level. My second show was nine months later and my physique was greatly improved. My stage weight was 160 pounds with 4-5 percent body fat. I made second callouts out of more than 25 competitors. I decided to make a few adjustments, competed three weeks later, and placed third. Although my goal is to win, I was satisfied with my efforts and results. I learned so much about my body. Now I&apos;m in the offseason and am working to build muscle and compete again in 2014. Eric quit his comfy corporate job and used his savings to start a supplement line that should be available on Bodybuilding.com in 2014! I do 20 minutes of cardio post-workout during my offseason and 20-40 minutes pre-contest. "Setting goals and seeing results is what it&apos;s all about to me; an endless journey of self-improvement and fulfillment." I wanted to transform and shape my body how I saw fit. Setting goals and seeing results is what it&apos;s all about to me; an endless journey of self-improvement and fulfillment. I was self-motivated to pursue bodybuilding. It started by wanting to be better at sports and then wanting to improve my appearance. Now it&apos;s my passion; a vital aspect of my life. 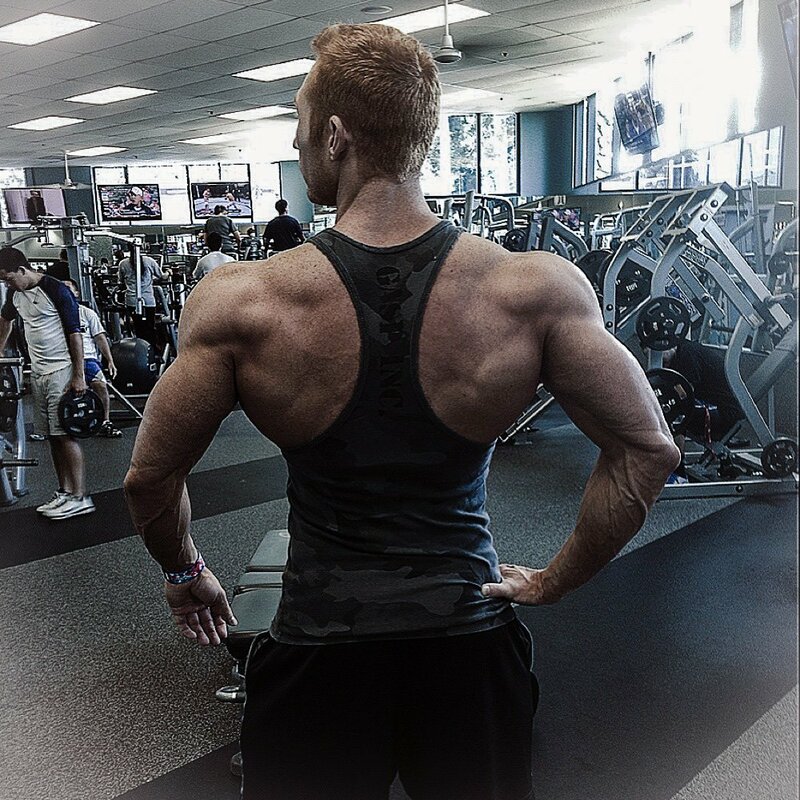 Bodybuilding taught me dedication, consistency, and focus. I kept my goals in mind. Sometimes it&apos;s just a matter of telling myself "this is what I&apos;m going to do" and doing it. I have an amazing support system of close friends and family who fuel my inspiration daily. To represent my sponsors as best as possible, I strive to accomplish my fitness goals, grow my career in the fitness industry, and improve my physique. My competition goal for next year is to earn my IFBB men&apos;s physique pro card. Stay consistent with your diet. Nutrition is the number one factor to achieve the physique you want. If you care enough for a result, you will attain it. Arnold Schwarzenegger and IFBB men&apos;s physique pro Mark Anthony are my favorites. I find Bodybuilding.com to be very useful. 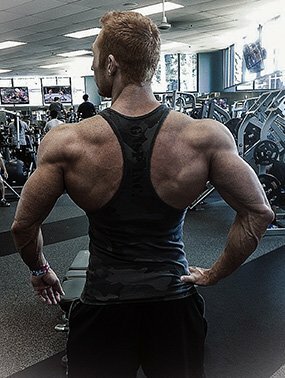 The articles on nutrition and training and the interviews with IFBB pros are amazing. The huge selection of supplements is nice also.